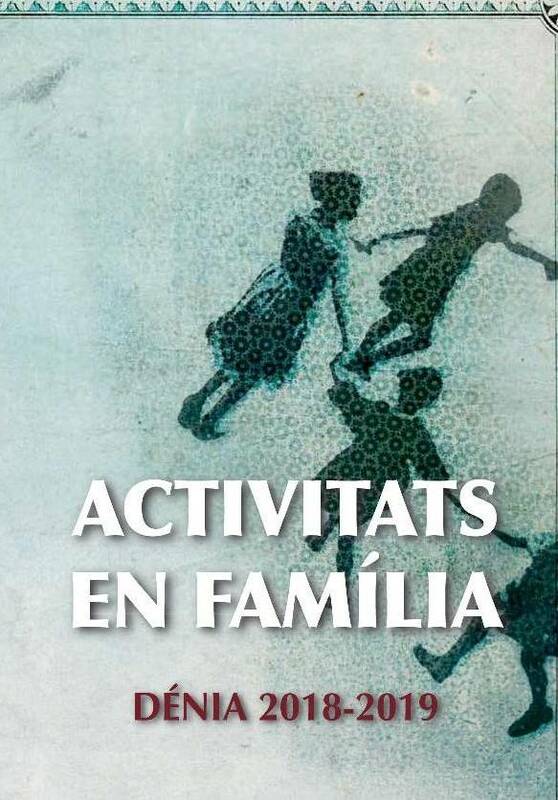 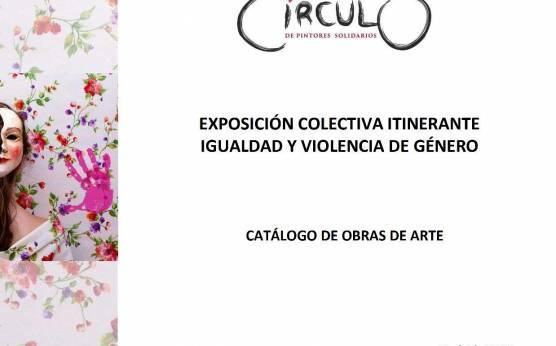 EXPOSICIÓ COL·LECTIVA ITINERANT SOBRE IGUALTAT Y VIOLÉNCIA DE GÉNERE. 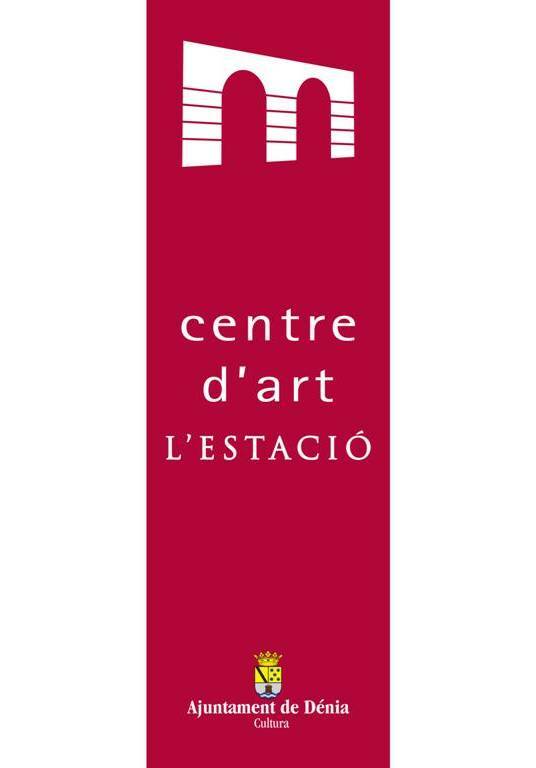 OBERT EL TERMINI DE PRESENTACIÓ D'INSTÀNCIES PER A EXPOSAR AL CENTRE D'ART L'ESTACIÓ. 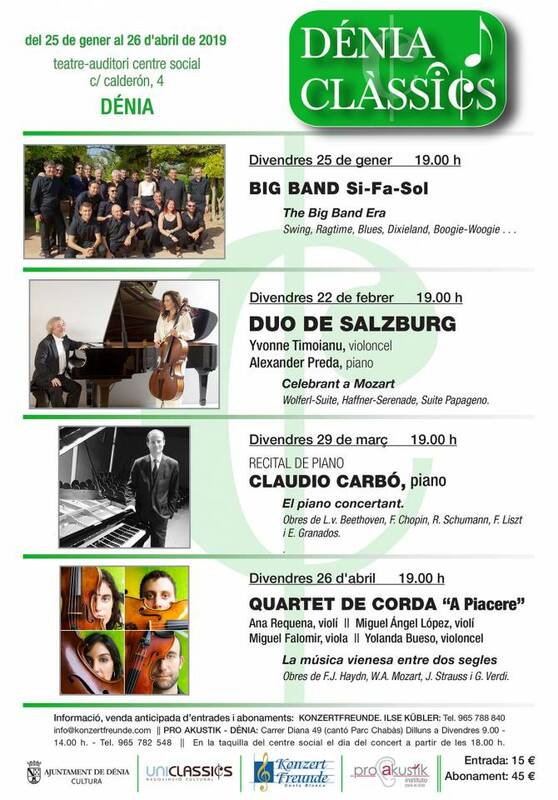 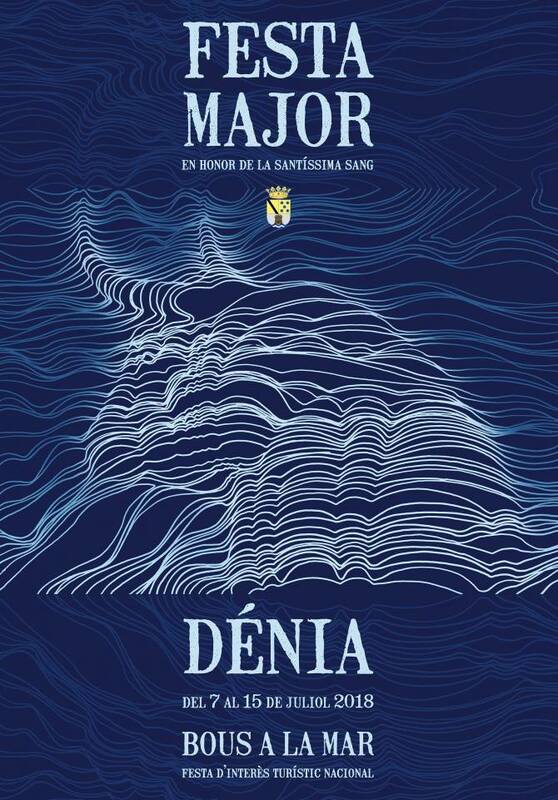 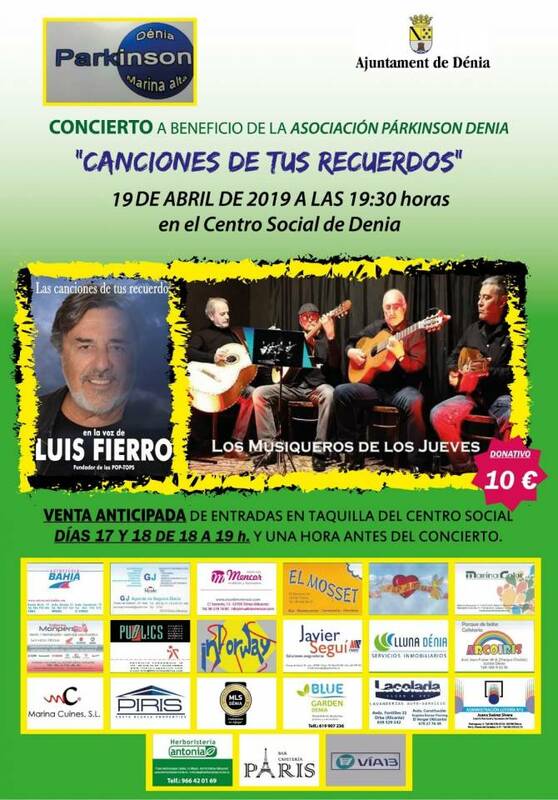 CONCERT: "LAS CANCIONES DE TUS RECUERDOS"